Since the colder months are coming up, a ton of you have been asking for fun mini-challenges or workouts that can be done at home with minimal equipment. 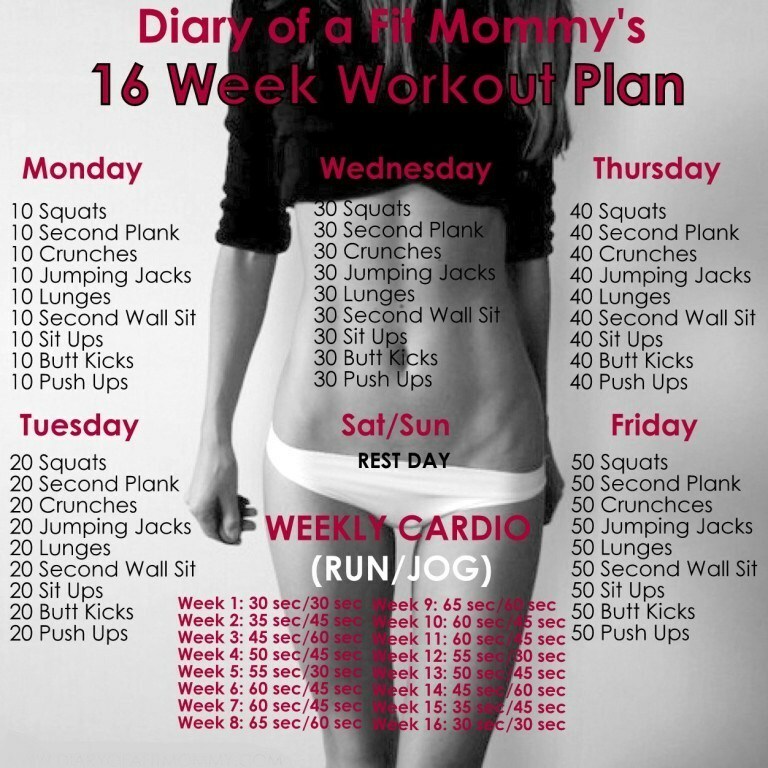 Complete each cycle only once per day, then do your designated cardio for the week only on workout days. You should rest completely each weekend. Cardio (by week): Repeat for the amount of times listed beside each interval. Only do on WEEKDAYS before your daily workout.